2018 Montreal Jazz Festival (@MtlJazzFestival): here we go again! After several Musikmesse, NAMM shows, Holy Grail Guitar Shows, and various others guitar shows in France, The Guitar Channel will cover again this year this great event in Quebec which is the Montreal Jazz Festival (www.montrealjazzfest.com). Meetings with local luthiers, and God knows there are some very very good ones! 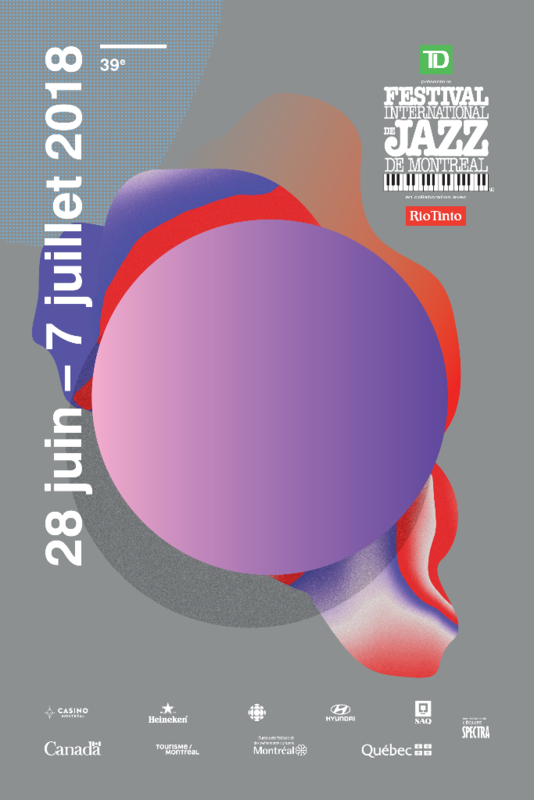 As usual with the Montreal Jazzfest the program is full of incredible musicians ranging from all the spectrum of Jazz so you have to really study the program to organize which concert you want to go to and, in my cas, who are the artists you want to meet and interview. The past editions allowed me to interview Al Di Meola, Stanley Clarke, Kurt Rosenwinkel, Ben Monder, Mike Moreno and many more. If you are on site and / or you have contacts to recommend me and / or you wish we meet, let me know it will be with great pleasure. Can't wait to be back in Quebec! !